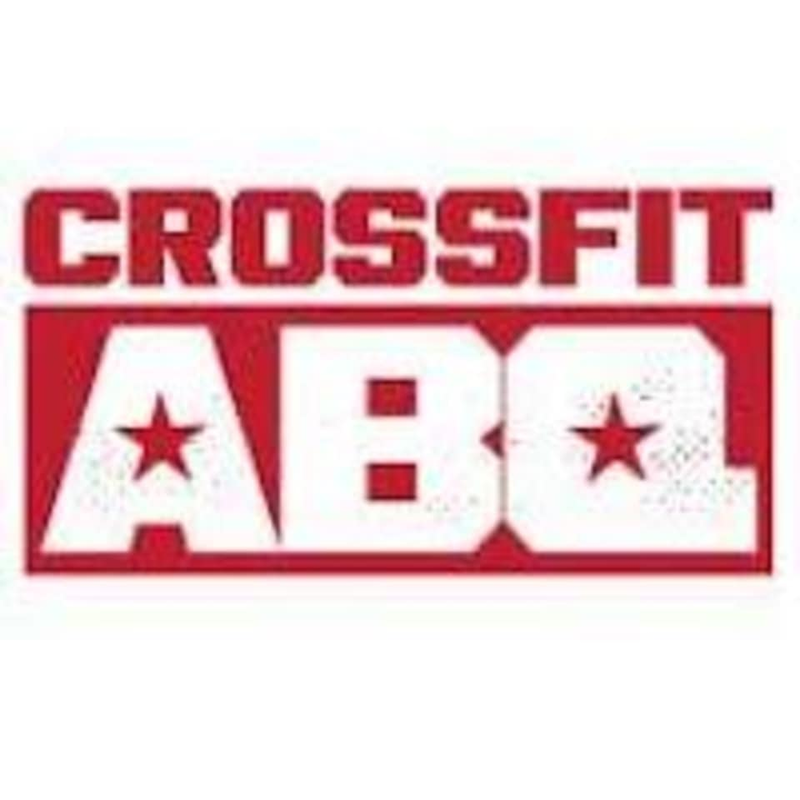 Start taking classes at CrossFit Albuquerque and other studios! CrossFit is one of the best strength and conditioning program available. CrossFit is the sport of life; it is also really fun. You are coached to develop skill and strength in movements you do everyday in the real world like squatting, standing up, picking up heavy items, pushing weight overhead, and running after your kids. CrossFit Albuquerque will drive you to meet your fitness, performance, health, and nutritional goals in a fun and friendly atmosphere.